To drive there, from I95, take Linton Blvd, exit #50, go East to A1A, south (right) on A1A. The building is about 1.5 miles on the left side of the road. Gorgeous oceanfront condominium on the beach! Built in 1975, boutique-like building, 53 units on 10 floors. Intracoastal views as well, in-ground heated swimming pool, spa and exercise room. Great location in Highland Beach. Find out what draws people to Ocean Pines condominiums, or browse through some of the listings below and see for yourself! Work with Boca Raton Premier Properties to find your new Ocean Pines home for sale, one of the top condominium complexes in all of FL. We have the knowledge, experience and expertise to help ensure that your dream home doesn't slip through your fingers. Understanding the market conditions, knowing which properties will suit your lifestyle on a long-term basis and having a clear vision for the real estate landscape in Ocean Pines is what helps set us apart from our competitors. Learn more about the Ocean Pines real estate market or any listings in the surrounding area. Don’t wait, units in this building sell fast. Contact Jean-Luc Andriot today to learn more about condos for sale in Ocean Pines. Work with Boca Premier Properties to find your new Ocean Pines condominiums for sale, one of the top homes for sale in all of FL. We have the knowledge, experience and expertise to help ensure that your dream home doesn't slip through your fingers. Understanding the market conditions, knowing which properties will suit your lifestyle on a long-term basis and having a clear vision for the real estate landscape in Ocean Pines is what helps set us apart from our competitors. Learn more about the Ocean Pines condominiums real estate market or any listings in the surrounding area. Register to Receive Listing Information Directly! The sale or acquisition of real estate is a process, not an event. Let us support you with our knowledge and experience. For more information on Ocean Pines homes for sale or to schedule a private showing, call your Highland Beach real estate specialists – Boca Premier Properties at 561-406-8880. 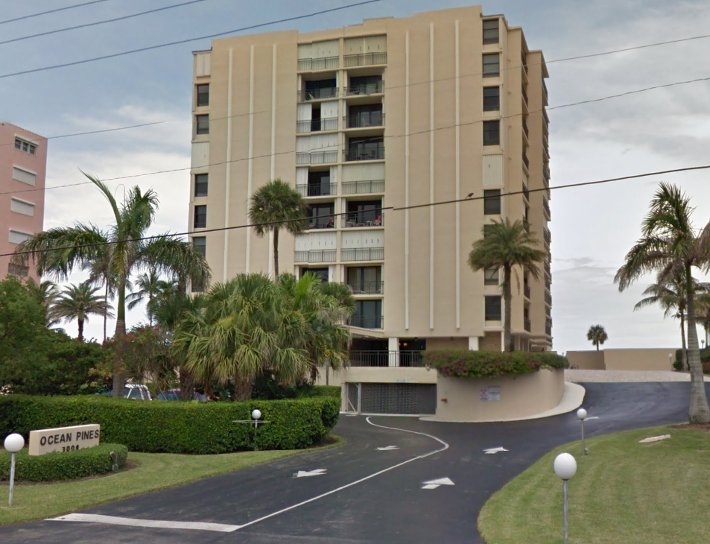 Contact us today to learn more about Ocean Pines condominiums. We can help to answer questions, arrange viewings and more!